I've been trying to finish up my website for a while, but I always get stumped in re-designing my logo; I think many of you could relate. 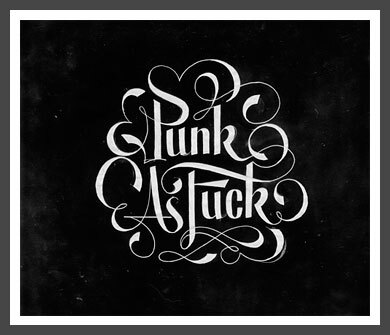 In an effort to impulse my finalizing the branding for LizzyB Loves, I've gathered some inspiration. 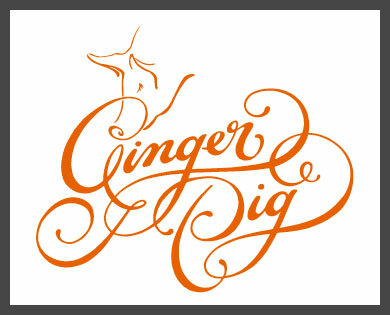 I love the swirly, calligraphy effect in this sample and the way they incorporate the piggy into it. On this one, I'm liking how the text itself is horizontal but the curvy decorations give it whimsy; it looks like a cloud. 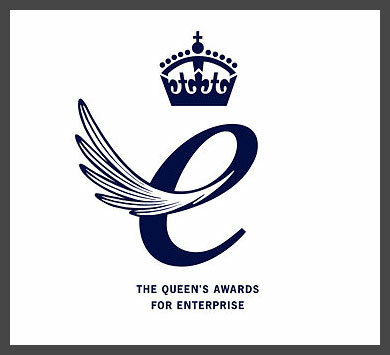 This one is so simple, aside from the crown, but I love how they incorporate the wing into the 'e'. It reminds me of the lowercase 'l' I've been using on the current logo. 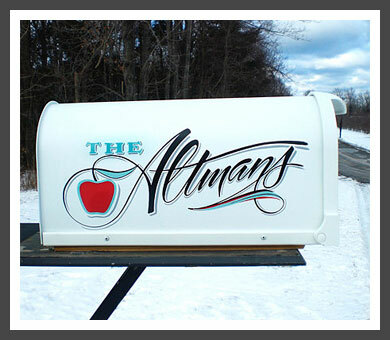 This one just screams 'Altmans' (I would so love a mail box like that). Although the text has script elements, it's not so swirly as some of the other samples and it evokes POWER to stand above the rest. i know! isn't designing for yourself the hardest? i'm going through a similar thing. but def digging your scripts! so hard, but we obviously have to treat ourselves as clients and stick to the guidelines so you don't stray away from the main target. Can't wait to see your new identity, too, Anne.